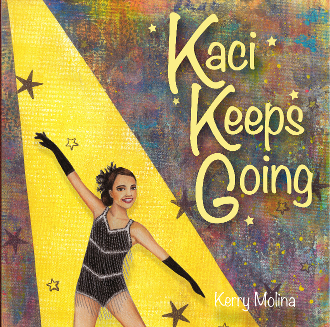 Kaci is a little dancer with a big, unbridled passion and dedication to her art. After having spent an entire summer practicing her routine over and over, she waits backstage for the curtain to open so she can perform for a live audience. As she begins to dance, though, the pressure becomes too much for Kaci to handle. Can she muster the power of positive thinking and finish strong? Rich with metaphor, Kaci’s experience on stage takes her reader through the five senses and back again. Experience her inner journey and her dance across the stage!